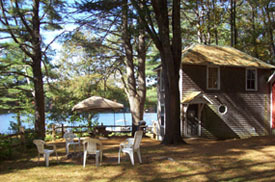 We have one lovely water front and camp cottage for rent. Call for availability. 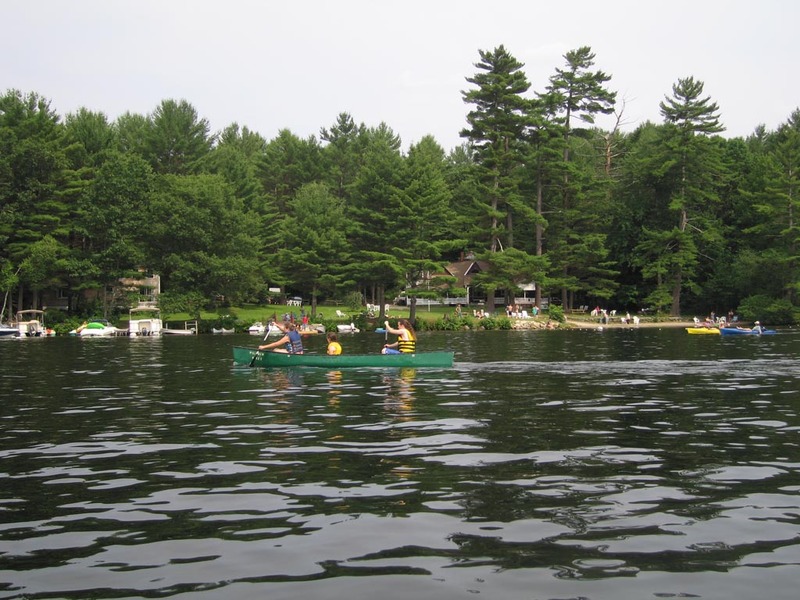 All of our cottages get full use of our waterfront area, beach, docks, and lawn area. Boat rentals are included. Also provided are picnic tables and outdoor campfire pits. The cottages are fully furnished including linens. We do reccommend that you bring beach towels as they are not provided. Reservations are required. Please call or e-mail for brochure or more details. 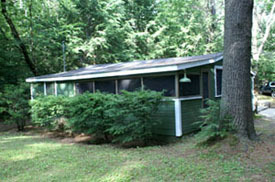 RATES: $800.00 per cottage per week. Deposit required when making reservations.